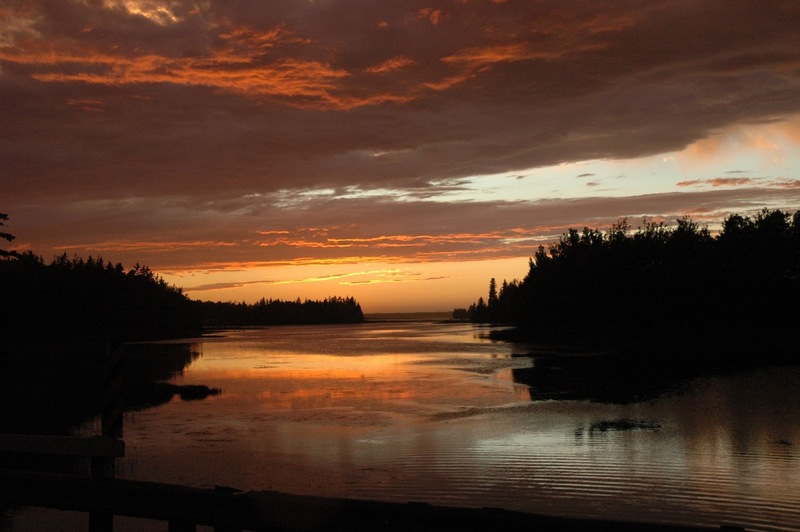 I’m pleased to announce a bike trip on Prince Edward Island for summer of 2014 through the Appalachian Mountain Club’s Adventure Travel program (“AMC-AT”). AMC-AT trips are run non-profit by volunteer leaders. June 24, 2014, evening – July 5, 2014, morning. 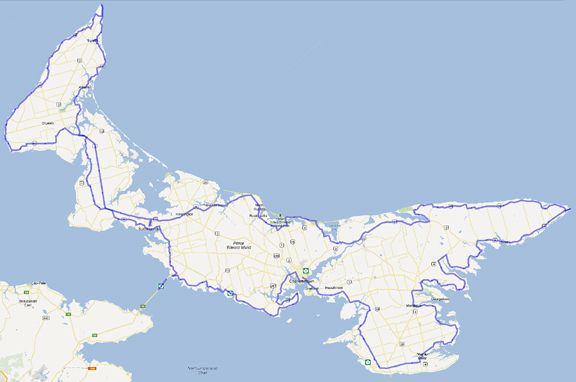 Over 10 days, we will ride nearly 500 miles around Prince Edward Island (PEI). From North Shore to South Shore and East Point to West Point, our scenic route circles the island, returning to where we started. Expect dramatic coastlines, inviting swimming beaches, picturesque rolling hillsides, historic farms, scenic roads, lots of exercise, fresh air…and good eatin’. The island is famous for its fresh seafood, locally-grown produce, bakery goods and ice cream. During our rest day in Charlottetown, we will have the chance to experience the cultural and civic side of PEI and dining options will include dinner at the Culinary Institute of Canada. No SAG Wagon, but luggage will be shuttled by car. We’ll spend our nights in inns, a luxury university residence and a lighthouse. Price includes shared double-occupancy rooms and half the breakfasts. Limited to 14 participants. Note: at the time I’m writing, the trip is not yet posted on the AMC website. If you do not find it, please check back.